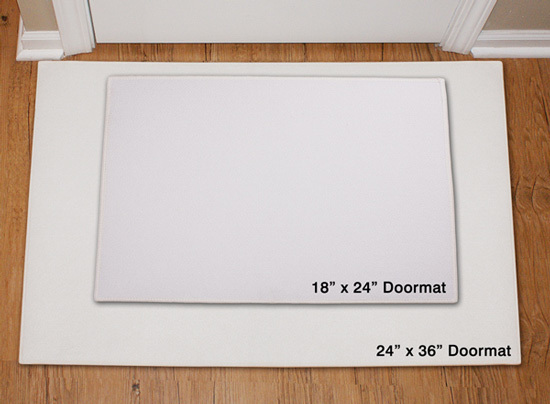 Make anyplace feel welcome when you display Personalized Doormats from GiftsForYouNow.com. 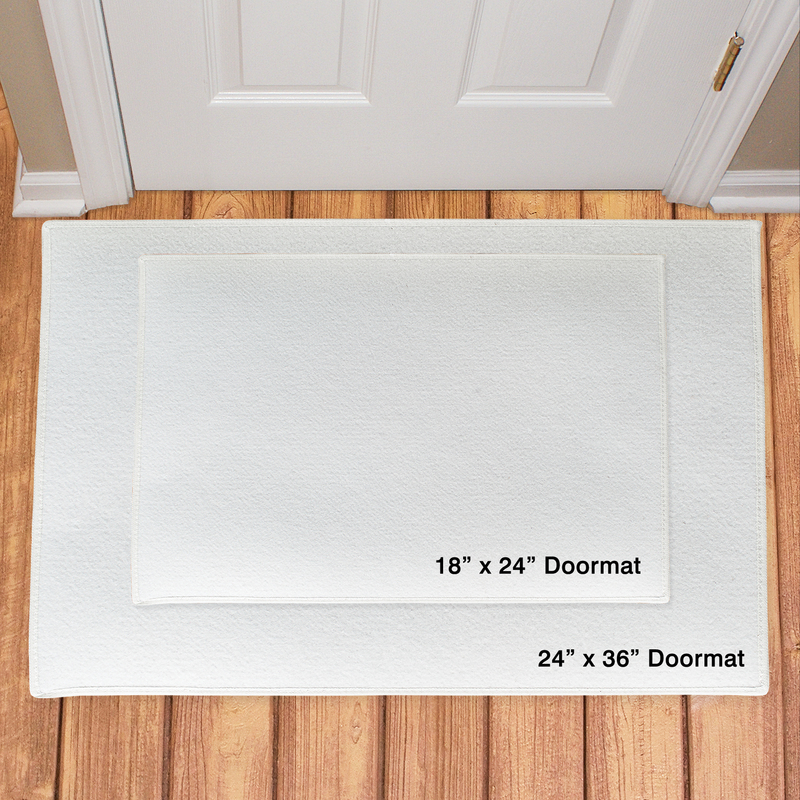 With our collection of unique and stylish doormats, you are sure to find the right one that meets your style. 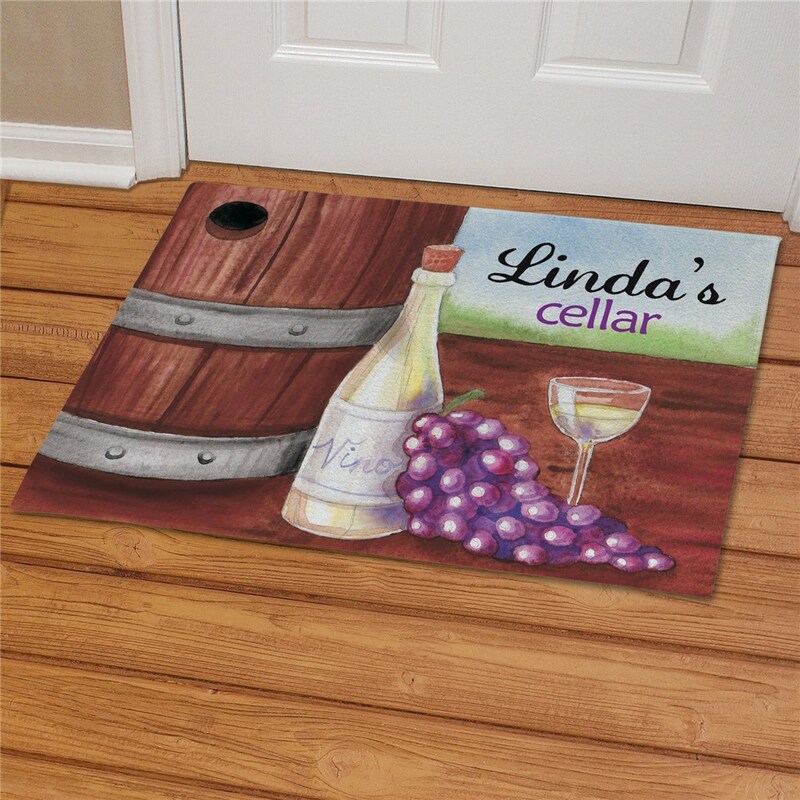 If you like this Wine Cellar Design, then be sure to also view our Engraved Wine Glass Goblets & our Engraved Heart Wine Stopper as well.